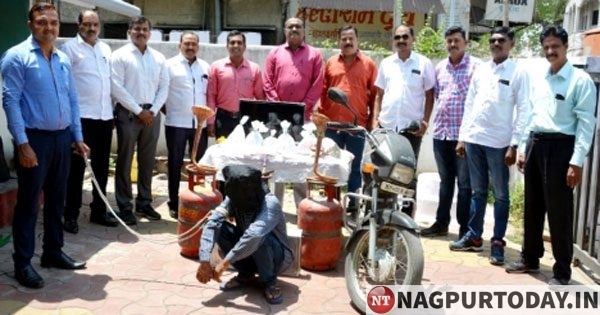 Nagpur: In a major breakthrough, Crime Branch Unit 3 nabbed a notorious burglar who targeted temples in the city and rural area as well as in Wardha. With this arrest, cops have solved 21 cases of thefts and recovered stolen booty including gold-silver ornaments, copper idols, loose change and other material collectively worth Rs 1.47 lakh. 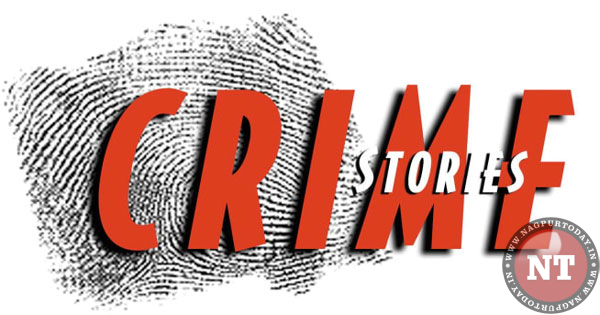 Sleuths of Crime Branch Unit 3 were on the trail of the temple thief after a case was registered with Kotwali police on January 30, 2019. The priest of Vanarraj Hanuman Mandir, Mahal, Yogendra Chandrashekhar Bhombe, resident of Mahal Kothi Road, had told police that he had closed the temple on Hanuary 29 night and went home. The next day around 11 am, he found lock of the temple donation box broken and cash Rs 35,000 including currency notes and coins stolen. After registering a case cops launched in-depth investigations. With the spurt in thefts in temples across the city, the DCP (Detection) Nilesh Bharne had ordered all the squads of Crime Branch to bring the offenders in the book. 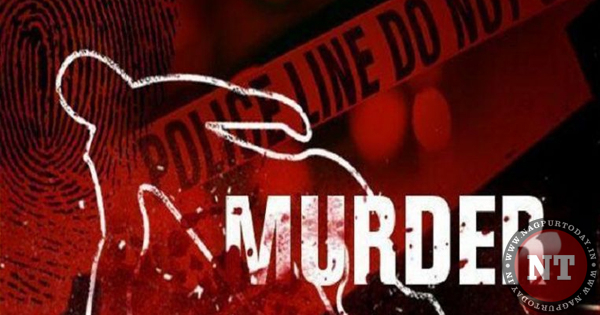 Subsequently, Crime Branch Unit 3 had scanned the records of history-sheeters and were on the trail of the accused. While on patrol duty on April 5 night, the cops noticed notorious burglar Deepak Bansod with a sports bag on his shoulders and riding Hero Honda bike near Paturkar Ram Mandir in Nawabpura area. Upon frisking, cops found an iron cutter, screwdriver, torch, a mask in hid bag. The bike was also found stolen from Karanja town. The sleuths subjected the accused Deepak Bansod to extensive questioning. During interrogation, Deepak confessed stealing cash from donation box at Vanarraj Hanuman Temple near Gadkari Wada in Mahal in January. The accused was produced in court and his police custody remand was procured. During custodial grilling, cops cracked 21 cases of thefts in temples and housebreakings committed in Jaripatka, Dhantoli, Wadi, Koradi, Nandanvan, Nandanvan Rural, Ganeshpeth, Imambada, Sakkardara, Kalamna, Shantinagar, Kalmeshwar, Nagpur Rural and Wardha police jurisdictions. After a search of accused Deepak Bansod’s house, cops recovered stolen gold-silver ornaments, copper idols, coins and other material collectively worth Rs 1.47 lakh. 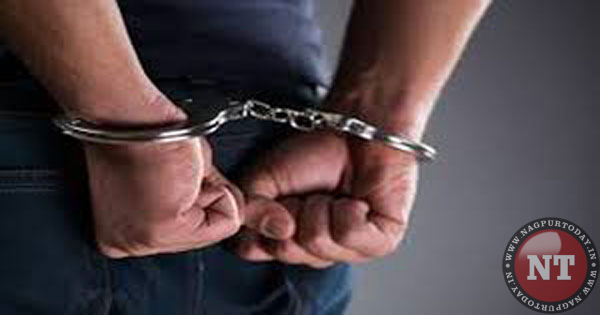 The arrest was made by PI Narendra Hiwre, API Dnyaneshwar Bhedodkar, PSI Nitesh Dorlikar, ASI Rajendra Baghel, constables Shatrughan Kadu, Shailesh Thawre, Anil Dubey, Suresh Hingnekar, NPCs Shyam Kadu, Atul Davande, sepoys Sandeep Mavalkar, Sheikh Firoze and Sheikh Sharif Sheikh under the guidance of Commissioner of Police Dr. Bhushankumar Upadhyay, Joint CP Ravindra Kadam, DCP Nilesh Bharne and ACP Sudhir Nandanwar.